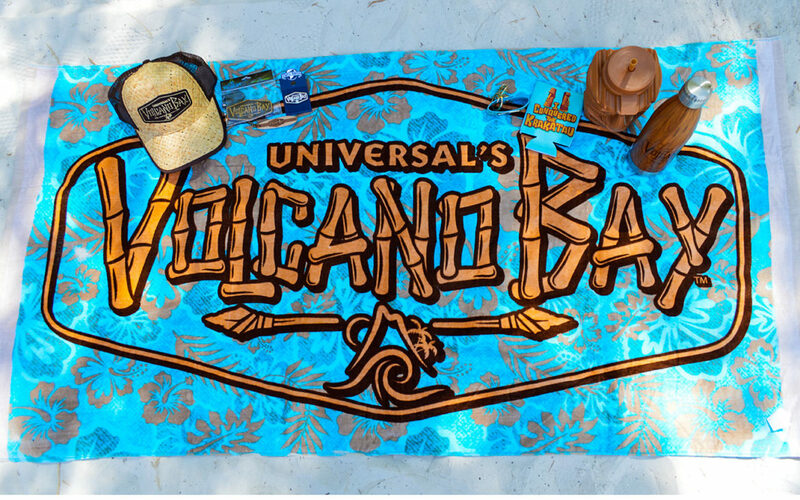 The much anticipated grand opening of Universal’s Volcano Bay is just a couple weeks away! To “tide” us over, (get it?) 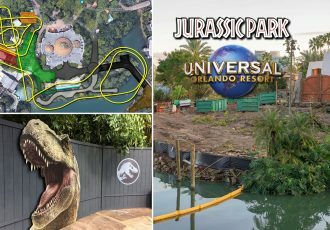 Universal’s showing off some of the incredibly fun merchandise we can expect to find at the new water theme park. 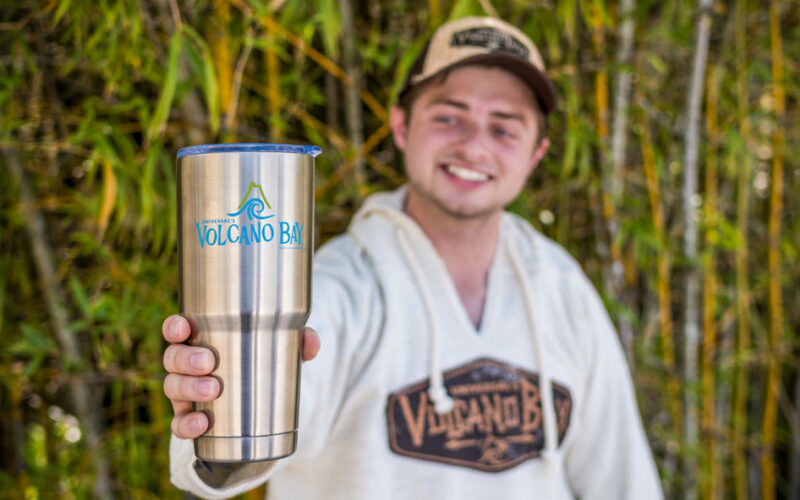 What’s caught my eye are things with the phrase “I conquered the Krakatau” on them. 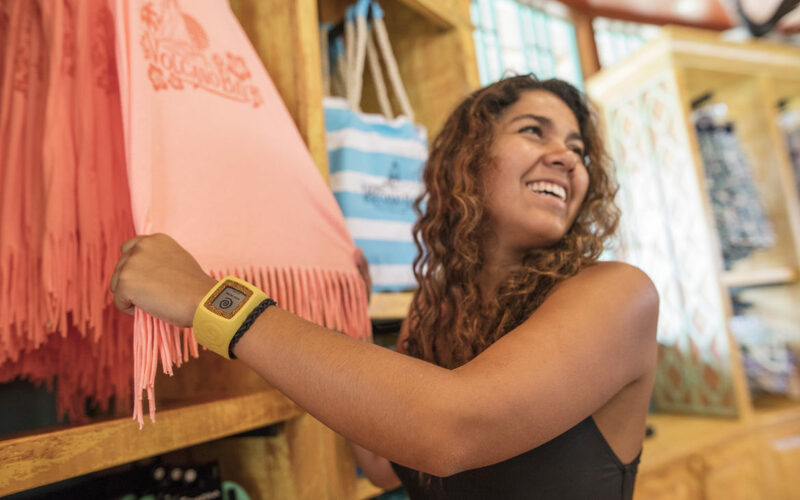 Wear a t-shirt sporting this phrase to show off to everyone back home that you survived the key attraction at Volcano Bay, the Krakatau Aqua Coaster. 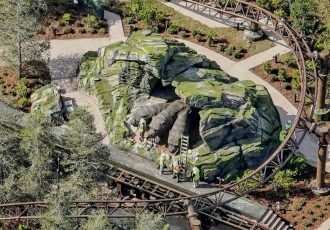 This ride has four-person canoes slide upward through twists and turns within the 200-foot tall volcano before plunging through a waterfall. 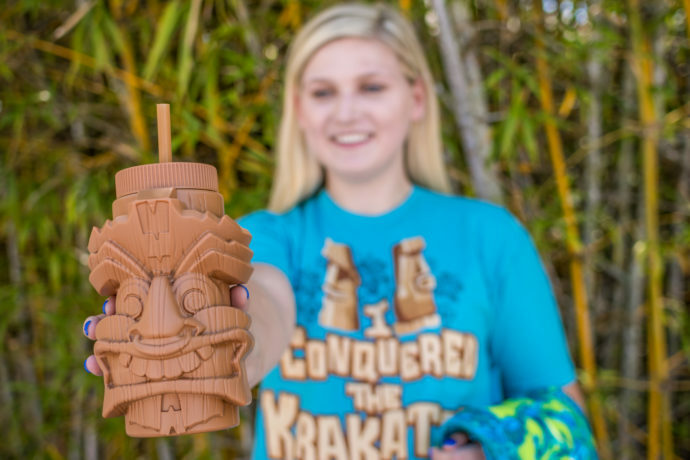 Expect lots of Tikis in the merch, to go along with the hundreds of Tikis you’ll find throughout the park. 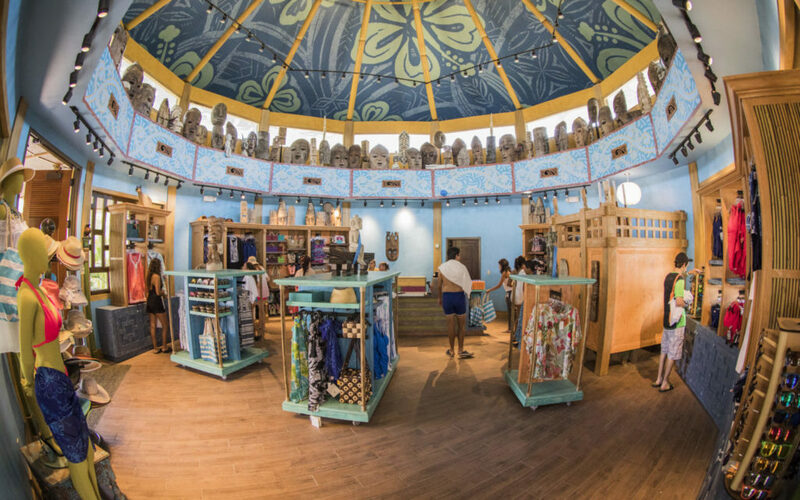 Each one of the Tikis has its own personality. 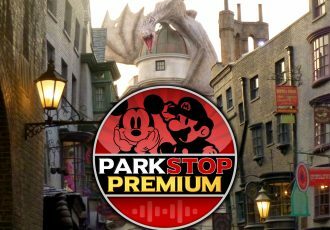 Some are playful, while others are a bit more sinister. 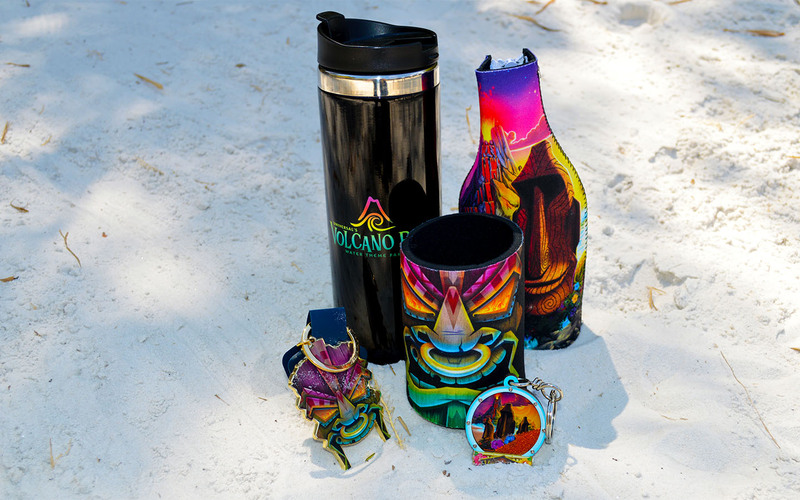 I’m really impressed with the sheer number of different designs for the merchandise. There’s really something here for everyone, including the littlest of Waturi. 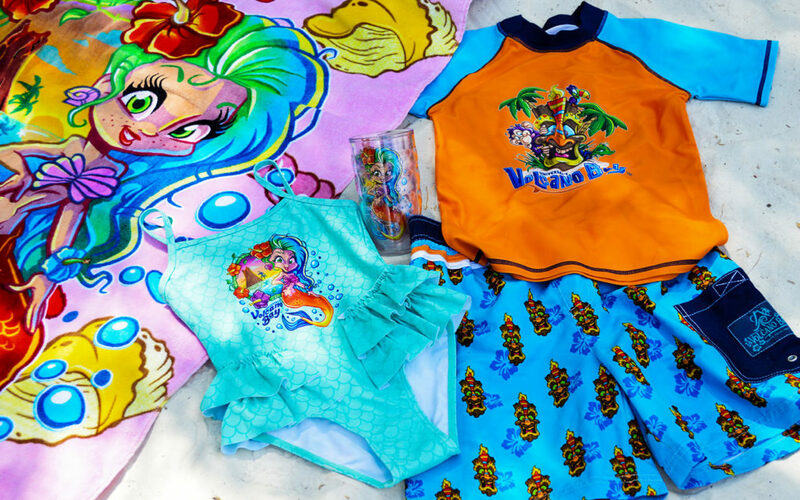 Kids’ merchandise includes swimsuits, tumblers, and towels sporting adorable mermaids, Tikis, monkeys and more! 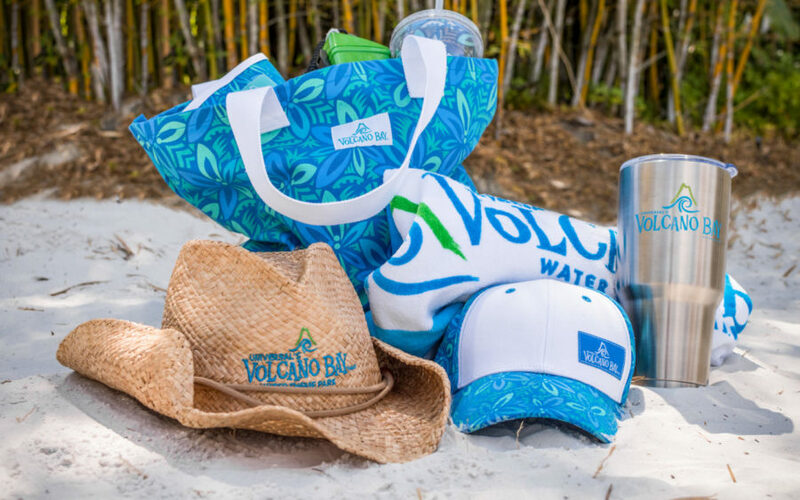 Check out all the photos of the fun and stylish merchandise below and stay tuned for more Volcano Bay news and announcements as we get closer to the May 25th opening! 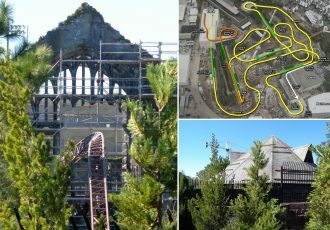 Check out our previous construction update to check on the progress. 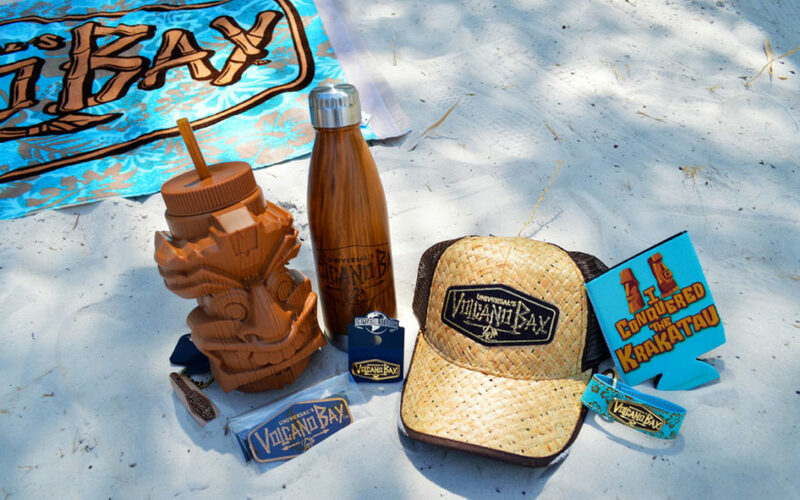 Volcano Bay officially opens May 25, 2017. 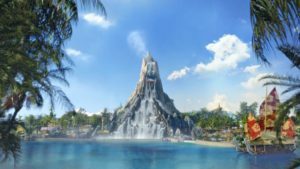 See our Complete Guide to Volcano Bay with full information here. Check out some of the island foods you’ll be able to eat or learn more about TapuTapu and Virtual Line system. 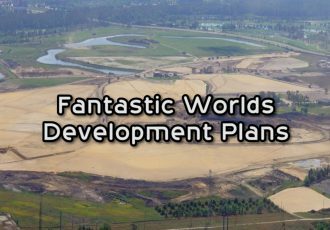 You can see all of our Volcano Bay news and Construction updates here.